Upstate Storage Trailers | Conex Box Rentals | Storage Trailer Rentals Easley | Storage Trailer for Rent Easley | Rolling Storage Containers Easley | Steel Storage Containers Easley | Conex Storage Trailers Easley | Rent or Buy a Conex Steel Storage Container from Upstate Storage Trailers in Easley, SC, with flexible rental terms and prompt delivery or pickup services available. Easley, SC's Leading Local Provider of Conex Boxes for Rent, Storage Containers and Rolling Storage Trailer Leasing and Sales. Rent or Buy a conex box, rolling storage trailer or storage container from our extensive inventory with prompt, local delivery and pickup services available. Upstate Storage Trailers is a locally owned and operated company in business since 2000. Upstate Storage Trailers is a leading supplier of conex storage containers, rolling storage trailers, and mobile offices for the Upstate of South Carolina. 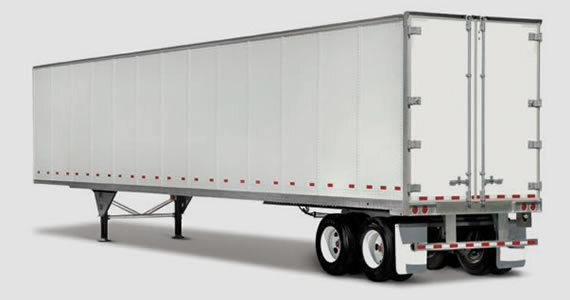 We specialize in short term rentals and sales of rolling storage trailers in Upstate, SC, offering a variety of sizes in both rolling and ground-level storage containers. Our service areas include Anderson, Easley, Fountain Inn, Gaffney, Greenville, Greenwood, Greer, Mauldin, Pickens, Piedmont, Simpsonville, Spartanburg, Taylors, Travelers Rest, and Woodruff, SC. 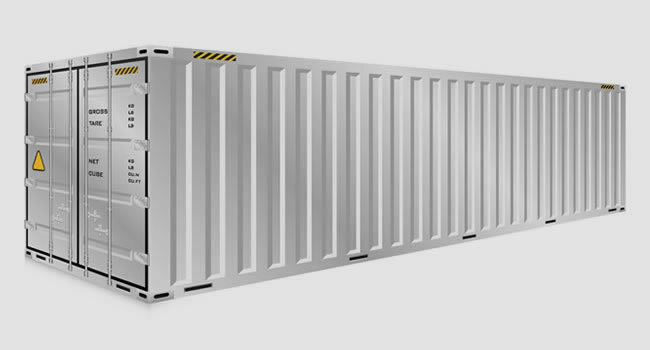 Upstate Storage Trailers makes it easy to rent or purchase a shipping container for most any purpose, whether you are a contractor, builder or construction company, homeowner, farm, industrial or commercial business. Rolling storage trailers and conex box containers from Upstate Storage Trailers are clean, inspected and ready for delivery to your location or job site. Just call or email us and we can promptly deliver or pickup from your location. As a locally owned and operated business, we take pride in getting to know our customers by name and taking care of our neighbors and our community by going the extra mile to ensure your expectations are exceeded. Our storage containers are equipped with lock boxes, allowing the customer to use their own lock, and ensuring that no cutting device can access the lock. All rolling storage trailers and conex box containers are wind and weather tight to ensure your items stay dry and secure. If you are unsure of which container size is best for your needs, just call or email us about your storage requirements and we can help you determine the best size that meets your needs. We have a large inventory of rolling storage trailers and steel storage containers ready to deliver to your location, with flexible lease terms and month-to-month short term leases available for our storage trailers. Upstate Storage Trailers makes it easy to rent a storage trailer or shipping container for most any purpose, whether you are a contractor, builder or construction company, homeowner, farm, industrial or commercial business. No matter the size of your organization or the length of term needed, if you need a storage container delivered to your location in a hurry, call or email Upstate South Carolina's preferred rolling storage trailer rental service today. Do you need more than one container or trailer? No problem. Upstate Storage Trailers has one of the largest inventories of rolling storage trailer and container inventories in South Carolina. 1,165 cu.ft. 5,050 lb. 67,200 lb. 62,150 lb. 2,350 cu.ft. 8,000 lb. 67,200 lb. 59,200 lb. Prompt, Convenient Service - We deliver when and where you need it. 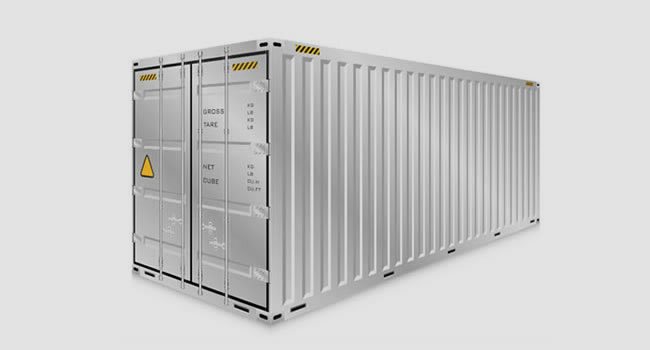 Clean, Well-Maintained Storage Containers - Inspected for quality, security and weather durability prior to every delivery. Locally Owned and Operated - The Upstate of South Carolina is our home, and we take pride in taking care of our customers. Competitive + Affordable Pricing - We value your business and will beat or match any of our competitor's prices on a comparable product. Flexibility - Storage trailers can be placed anywhere and you can add or remove them as your needs change. Rent or Purchase - We have a large inventory of storage trailers available for short term rentals or the option to purchase.